Visitors will be spoilt for choice when it comes to choosing their accommodation in Aveiro, Portugal. There are many hotels in Aveiro to choose from, to suit every taste, need and budget, from luxurious four-star establishments to small, family-run hotels that offer a real home-from-home welcome. 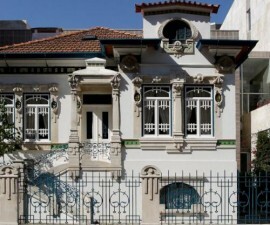 A number of the hotels in Aveiro are located in the city’s distinctive art nouveau and art deco buildings, which have been tastefully renovated to provide all the amenities a modern hotel guest requires whilst retaining a flash of old-world charm. One such option is the Veneza Hotel, named after the city’s nickname of the “Venice of Portugal” thanks to the many canals that weave their way through the city centre and out into the lagoon beyond. The Veneza Hotel occupies a renovated 1930s townhouse and offers some enticing views out across the city. 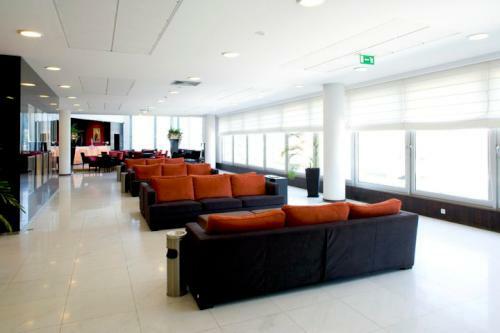 Other hotels in Aveiro that embrace the city’s maritime roots are the three-star Hotel Moliceiro, named after the pretty gondola-like boats that populate the canals, and the luxurious Hotel Aveiro Palace, built right on the banks of the central canal. 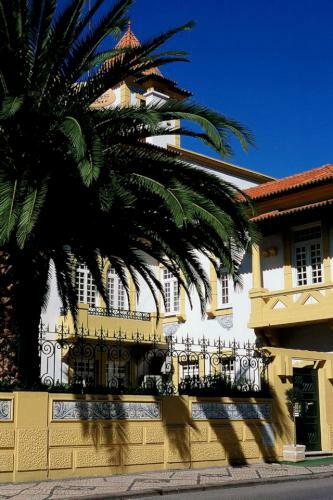 Founded in the 1930s, the Hotel Aveiro Palace boasts one of the most imposing façades in the city and a hearty helping of art deco features both inside and out. If location is important to you, there is plenty of accommodation in Aveiro situated just a stone’s throw from the city’s unique attractions. 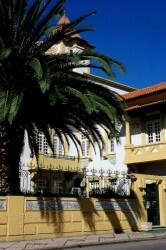 The Hotel Imperial Aveiro makes a compelling choice, enjoying one of the most privileged positions in the city. Close to the main canal, it is within easy reach of the Santa Joana Museum and the cathedral, as well as Aveiro’s commercial centre. 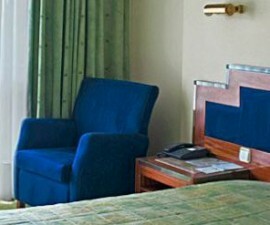 For four-star comfort, head for the Hotel As Americas, one of the most distinctive hotels in the city. This charming hotel combines old and new to superb effect, with its old Art Nouveau wing and modern stone-clad edifice meeting, merging and melding together to create a unique and memorable atmosphere. 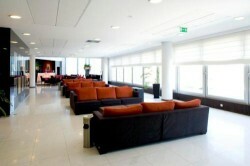 The Melia Ria Hotel Aveiro is a popular choice with guests looking for a hotel with plenty of amenities. Situated in a smart residential area on the waterfront, this hotel is part of the popular Melia resort group and boasts a spa, gym, business centre, meeting rooms, car-hire service and bar area. If you would prefer your accommodation in Aveiro to be located away from the centre of the city, the Estalagem Riabela may just be the answer. Its beachside location gives it a relaxed, holiday atmosphere that is hard to find in an urban setting, and the large outdoor pool is a major draw for visitors during the warm summer months. 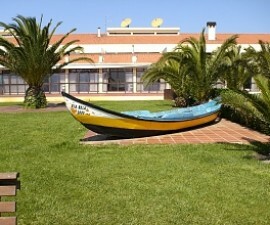 Whichever accommodation option you choose in Aveiro, Portugal, comfort, enjoyment and value for money are assured.